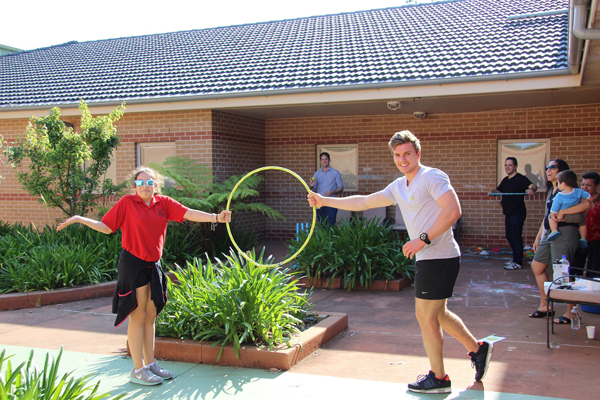 Last month eNews encouraged readers to get behind the The Hornsby Healthy Kids (HHK) program by voting in the Medibank community grant awards. The good news is HHK was one of 14 projects (from 300) successful in being awarded a grant. Hornsby Healthy Kids is a joint venture of the Northern Sydney Local Health District and the Sydney North Health Network and teaches local families about the benefits of active play, how to increase childhood activity and how to make better food, parenting and lifestyle choices to help kids lead healthy lives.